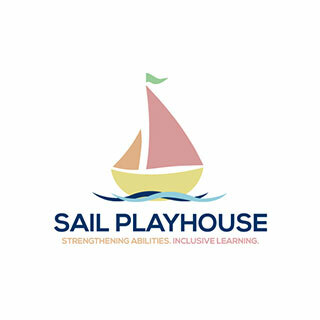 SAIL Playhouse is an inclusive preschool that welcomes children age 18 months to 6 years old, both typically developing and with additional needs. 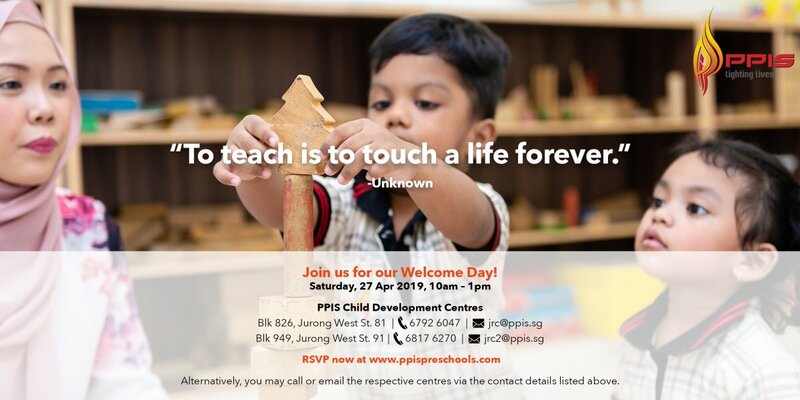 Through offering a universally designed programme and environment, we aim to make high quality early education accessible for all children, regardless of their abilities. We believe that by providing children with a natural environment where diversity is embraced, children develop better self esteem as they learn that everyone can contribute to the classroom regardless of their strengths, as well as become more socially sensitive towards others. 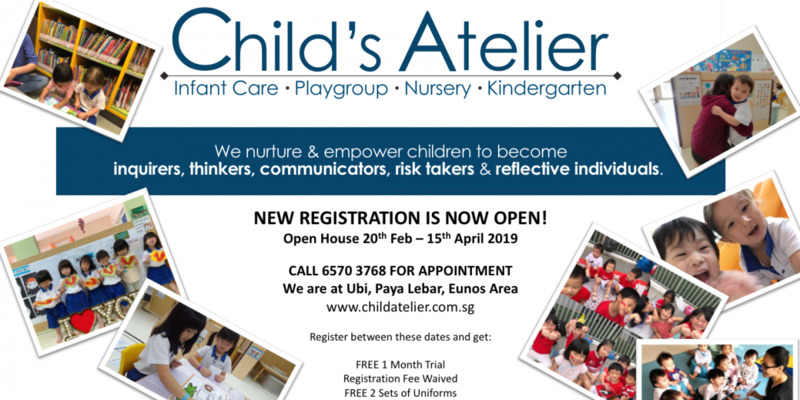 The centre is housed within a 10,000 sqf 3-storey terrace unit and has a 1,800 sf outdoor space, designed with 7 unique interest centres that provide children ample opportunities for learning through play. At SAIL Playhouse, we believe in valuing children as unique individuals with their own strengths and abilities. Our educators view understanding each child's interests, abilities, personality and needs as utmost priority, and learning outcomes and experiences are personalised for every child, based on their individual learner's profile. Our programme focuses on inclusive learning, embracing diversity and positive education. We believe in providing an educational model that reflects, responds to and adapts to children's diverse learning needs, optimising opportunities for learning and enabling every child to achieve his/her fullest potential. We believe that children learn best when learning is fun and meaningful. Our programme provides plenty of opportunities for children to immerse in wonder, exploration and discovery about the world about them. We aspire for SAIL Playhouse to be a place where children and families feel safe, welcomed, valued and respected. We cherish parents for the rich knowledge that they bring about their child. Through strong parent-school collaborations, we work with parents to ensure that every child receives quality education and care. In the afternoon, the centre runs a S.T.E.M. 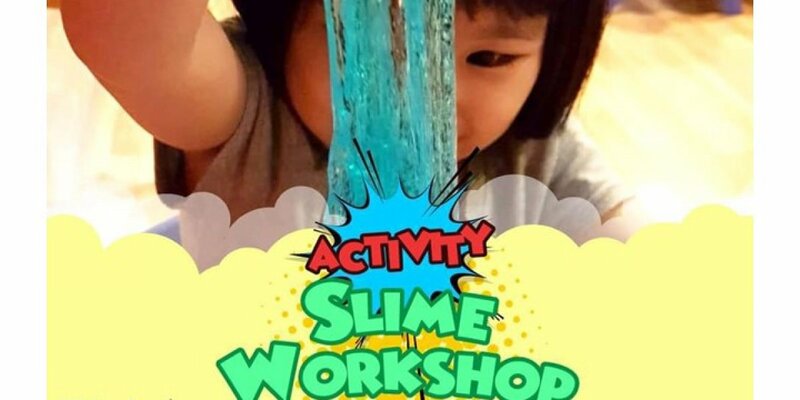 Programme that explores how Science, Technology, Engineering and Math are used in our daily lives, and focuses on developing children's skills in inquiry, problem solving and working in a team. The centre also builds children's literacy through the Jolly Phonics and Readers Programme, an award winning programme from the UK that uses a systematic approach to teach phonics, decoding and grammar.